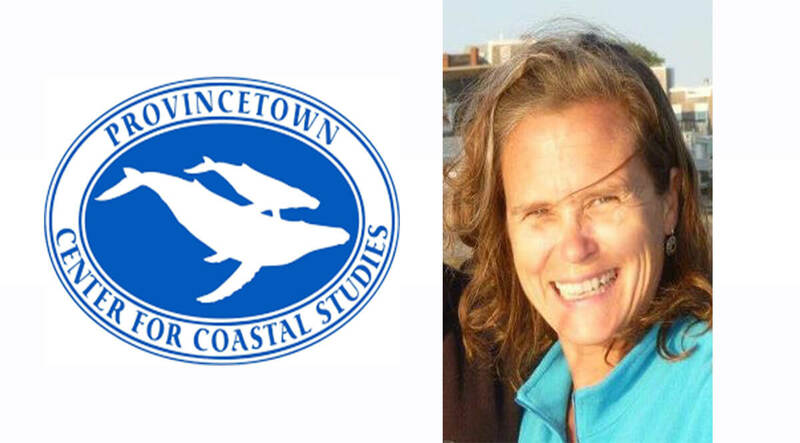 Join us for a talk with Laura Ludwig of Center for Coastal Studies. Laura Ludwig directs projects at the Center for Coastal Studies which focus on derelict fishing gear (DFG) and marine plastic pollution. She initiated the Marine Debris & Plastics Program in 2012, featuring an interdisciplinary approach to investigate microplastics, beach debris, abandoned, lost or derelict fishing gear, and other plastics initiatives. Since 2009, she has directed fishing gear recovery and recycling programs in Maine and Massachusetts, working with hundreds of commercial lobstermen and other fishermen to collect, remove and properly dispose of thousands of lobster traps and more than 80 tons of DFG recovered from the ocean floor.